Can dogs have raspberries for a special treat? Are raspberries safe for dogs to eat, or even beneficial? Let’s find out! The question of providing “treats” for dogs is both evergreen and ever-changing. 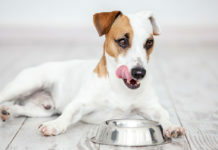 What doggie snacks can strike a balance between being healthy and stimulating a dog’s taste buds? One answer is fruit—that is, certain types of fruit. 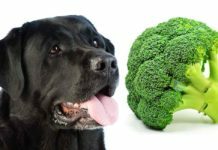 The emphasis on ‘certain types’ is necessary, as some fruits are packed with vitamins dogs can benefit from, while others are toxic to dogs. The number of both “good” and “bad” fruits makes up a very lengthy list. Here we will discuss, specifically, the value (and potential dangers) of feeding dogs raspberries. Can dogs have raspberries? The short answer is yes, in moderation. These berries do in fact have the makings of a sweet treat, while actually being relatively low in sugar and high in fiber and certain vitamins. 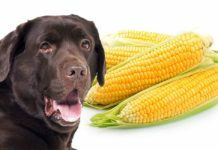 This article will look in detail about these benefits, while also discussing conditions where raspberries can become harmful for dogs. The raspberry is the fruit of a prickly plant related to the garden rose. 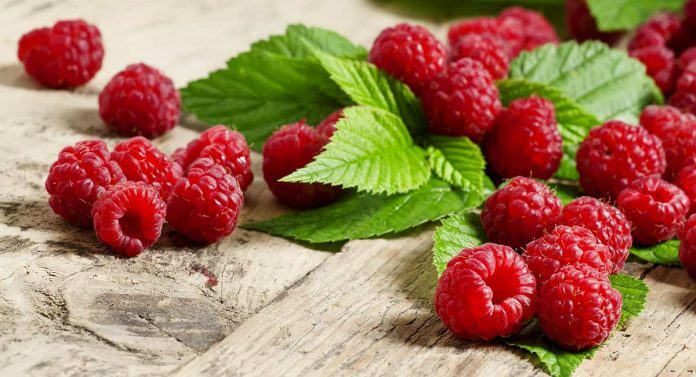 There are two kinds of raspberry popularly eaten, the red raspberry (Rubus Idaeus), a Eurasian plant that has been widely cultivated and is now grown all over the world. There is currently an international trend towards growing smaller fruits such as berries as they are packed with relatively higher amounts of available nutrients. And it seems that humans are not the only animals to have discovered their benefits. Studies have shown that various wild canids, from different parts of the world do too. What nutrients are in raspberries? Raspberries are rich in Vitamin C and manganese, and contain a generous variety of other vitamins and minerals. They are also relatively low (for a fruit) in sugar. Which is great because dogs don’t need sugar in their diets. 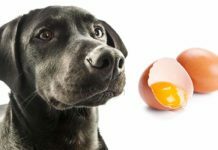 Of course, just because a substance is good for people, it doesn’t necessarily mean that it will benefit dogs. But some chemicals found raspberries have been shown to be beneficial to a whole range of mammals. So that leads us to the question: Are raspberries actually safe for dogs to eat? Are raspberries safe for dogs? Several types of berries, including raspberries, are cited by experts as being safe for dogs to eat. Berries are thrown in with apples, bananas, watermelon and more as both dog-favored and dog-healthy fruits. However, you should not make raspberries, or any other “safe” fruits a major staple of your dog’s diet. When it comes to fruit, Dr. Peter Dobias (DVM) recommends that any fruit supplement to a dog’s diet come in “small amounts,” not more than 5% of the overall diet. Now let’s dive into the specific benefits of raspberries for dogs. Are raspberries good for dogs? So, are raspberries ok for dogs? Beneficial even? The answer is yes, raspberries are considered safe, and even good, for dogs. People love to give snacks and treats to their pets. And raspberries make a sweet, and relatively low sugar snack, compared with many of the alternatives. As we have seen, raspberries contain vitamins and other health benefits for dogs, and are fairly low in actual sugar content. But let’s just talk about the presence of Xylitol again. You have probably heard that Xylitol can be deadly to dogs. And that is true. Xylitol is a popular ingredient of low calorie chewing gum, and dogs have died from eating quite small amounts of gum. Add to that the fact that raspberry is one of the riches sources of Xylitol compared with other fruits and you might be tempted to run a mile..
With sugar in general, it is important to remember that too much sugar can negatively impact a dog’s health, just as it can influence ours. Excessive amounts of sugar can make dogs vulnerable to excessive weight gain, dental issues, and possibly diabetes. All fruit is rich in sugar. Thus, when feeding fruit to your dog, even relatively low sugar raspberries, moderation is key. In other words, one or two raspberries, not a whole cupful! While your dog is not likely to dive in to a large bowl of raspberries when your back is turned, it could happen. And it is important to know what to do when your dog eats something it shouldn’t. To be on the safe side, it’s recommended you keep handy the contact information for your main veterinarian, an emergency clinic nearby if possible, and the Animal Poison Control Center, or ASPCA. For the latter, call (888) 426-4435. Are dogs allergic to raspberries? Well, food allergies in dogs can in general be hard to pin down. Symptoms such as itchy skin and ear infections among others, can signal a possible food allergy, which may warrant a visit to your trusted veterinarian. There don’t seem to be any widespread reports of raspberry allergies in dogs, but you never know. 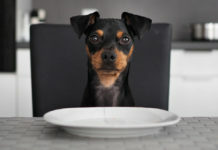 With a puppy’s diet, it is especially important to choose their food, both staples and treats, wisely. In order to ensure proper nutrition for your puppy’s rapid growth. You will want to look into what is considered “puppy” age for your own dog’s breed. When training your puppy you’ll need to reward your puppy’s good performance with treats. The occasional raspberry could be used in this way, but fruit is not the easiest treat to store and carry. Largely because it is soft and squishy! 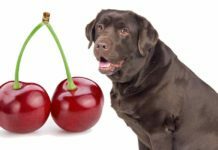 Can dogs have raspberries – a summary? Raspberries are good sources of Vitamin C and have anti-oxidant properties that may be beneficial to mammals in general. They are part of a larger group of fruits that are generally considered safe, even recommended as potential snacks for dogs. We know that they contain xylitol but are raspberries poisonous to dogs? The answer is generally no, at least not in small quantities. In conclusion, dogs don’t need raspberries, but can have the odd one or two provided that they don’t have any adverse reactions to eating them. Remember that it’s important to monitor your dog’s sugar intake, and keep an eye out for any symptoms of possible food allergies. 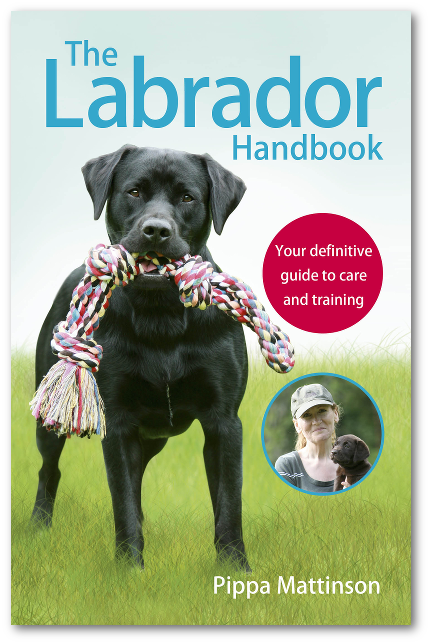 And to ensure that your dog gets a proper balanced diet designed for a dog of his age and size. Billinghurst, Ian. Give Your Dog a Bone. Australia: Ian Billinghurst, 1993. Google Book Search. Web. 29 Nov. 2017.